So this includes the lodging and some meals and classes etc ...but not air fare . Correct ? Exactly! Sorry...I just now saw this! 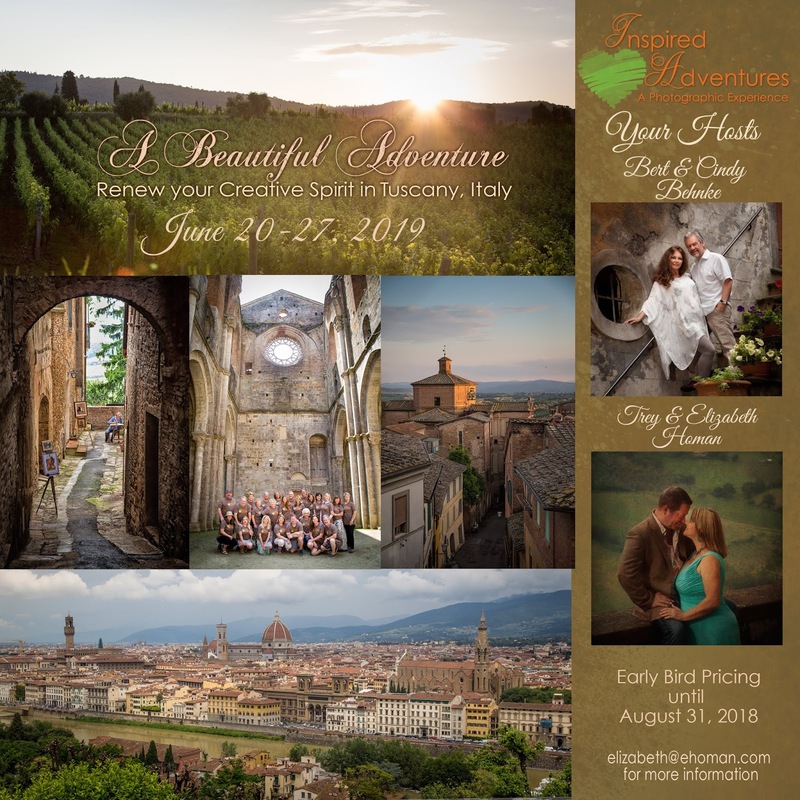 Are you sold out, still room for two for your Tuscany 2019 tour? Yes! We have room for 2 more!! We would love to have you!